Thisishealth is where I’m able to put all the good things I do in the kitchen in a place accessible to anyone keen enough to have a go themselves. 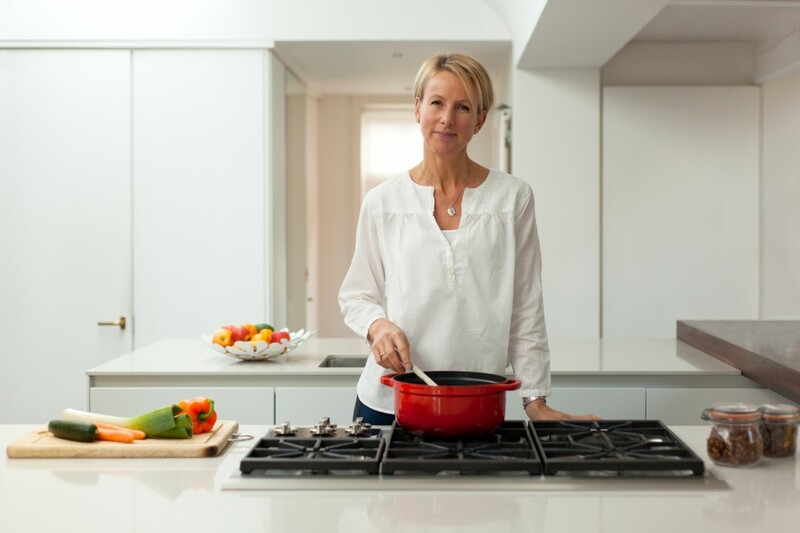 My cooking is driven by a desire to stay healthy, keep active, age beautifully and carry on learning. I’m a nutritionist and qualified Natural Chef. I’ve also studied reflexology, am currently learning French, have climbed mountains and run a marathon. I’m the mother of three and the wife of one. Sometimes life feels like it’s on speed dial – the kitchen is a great place to unwind, have fun and create. Go for it.